Château Chanteloiseau is located in in the village of Langon, within the graves appellation. This charming property has been owned for several generations owned by the Latrille-Bonnin family, and totals 48 hectares, producing both whites and red wine. 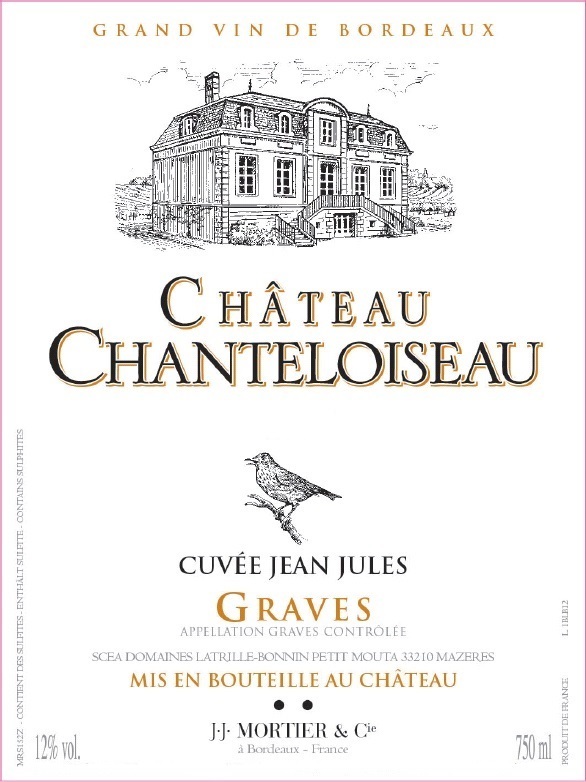 Like many southern Graves estates, white wine remains the primary draw at Château Chanteloiseau, even though the property also fashions a fine red Graves.